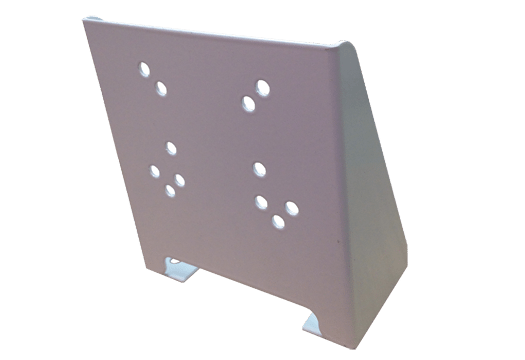 The floor mounting bracket is suitable for the Doormouse and Conquest door holders. The magnet can be mounted in any convenient position on the floor to suit the door. It is supplied in a white finish with mounting instructions and is compatible with standard conduit boxes. Other finishes are available in the floor mounting bracket to suit the decorative door holder range.